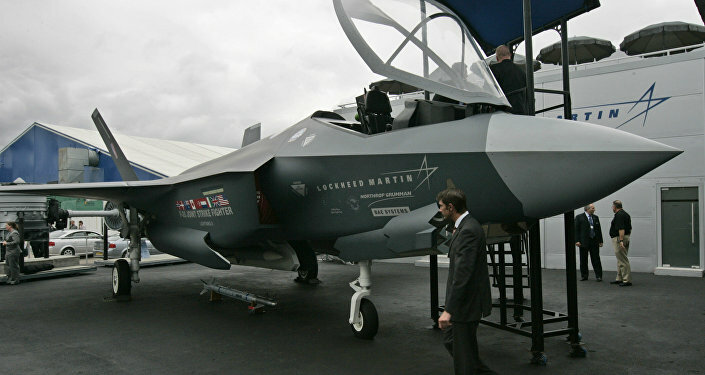 The Pentagon and Lockheed Martin have agreed to start working together on F-35 transfers again, ending their standoff over which party should have to pay for production line changes needed to address a corrosion issue that had been discovered. A spokesman for the US Defense Department informed Reuters on Monday that it had resumed normal acceptance of the F-35 jets. 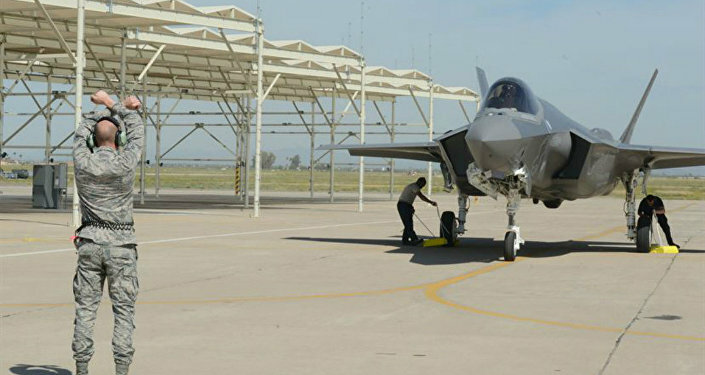 More than a month ago, on March 29, the Pentagon stopped accepting delivery of the stealthy fifth-generation jets since the government and the contractor could not reach an agreement on who would pay to fix the production line problems causing corrosion. Despite having a nearly guaranteed stream of revenue of about $406 billion in procurement contracts from the US military, Lockheed resisted paying the estimated $119 to $180 million bill to solve problems created by its own poor workmanship, Bloomberg reported April 18. 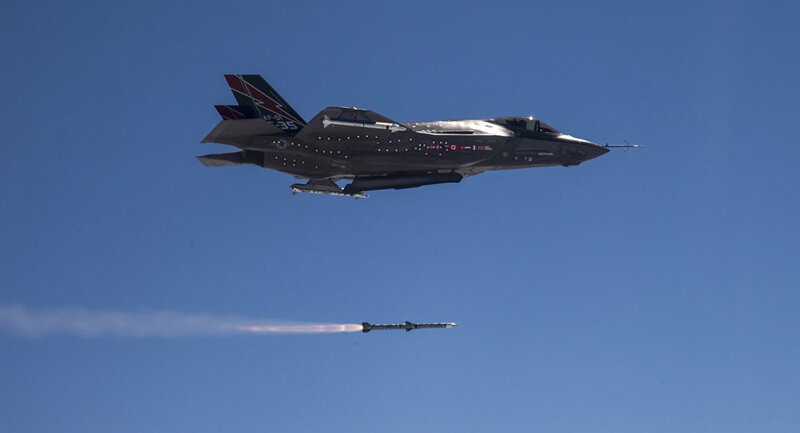 While Lockheed Martin, the Pentagon and international F-35 program partners have reconciled the disputes, F-35 Joint Program Office spokesman Joe DellaVedova failed to disclose who would bear the brunt of the costs that created the schism in the first place in a Wednesday statement to Military.com. DellaVedova only said that the joint program office and "the US services, international allies and Lockheed Martin have implemented a comprehensive corrective action plan to make the necessary repairs to all aircraft while minimizing impact to operations." "This remediation plan will ensure the warfighter continues to receive an affordable and quality weapons system from industry," the spokesman noted. Last fall, another corrosion issue forced the Pentagon to temporarily suspend the acceptance of new strike aircraft when the fasteners bolting the aircraft's exterior plating to the structural airframe were found to have "corrosion exceeding technical limits," the US military said.